There have been arguments about who the richest musicians in Kenya are. 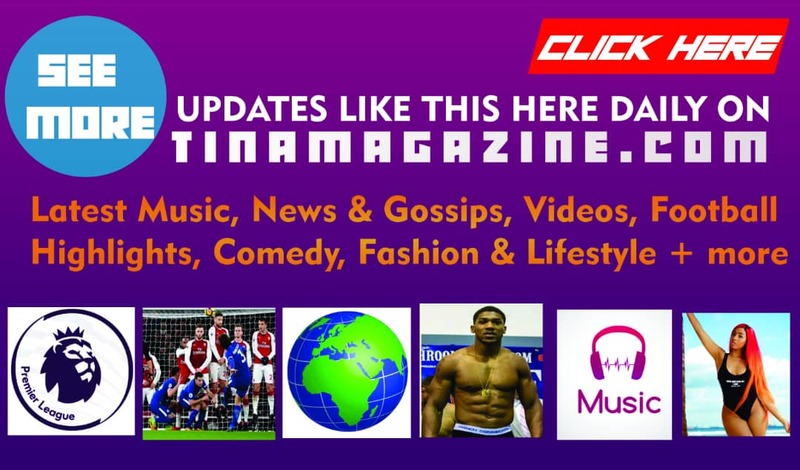 To provide more information on this, we have decided to present you with the Top 10 Richest Musicians in Kenya 2019 together with some of their great achievements in the music industry. Recently, much attention is being focused on the Kenyan music industry as remarkable musicians continue to flourish in luxury and wealth. Asides their presence on the music scene, most of these Kenyan musicians make money from businesses and are wise to join music with other profitable dealings without leaving any stone untouched. David Mathenge aka Nameless, is a Kenyan pop artist and is married to fellow musician Wahu Kagwi. 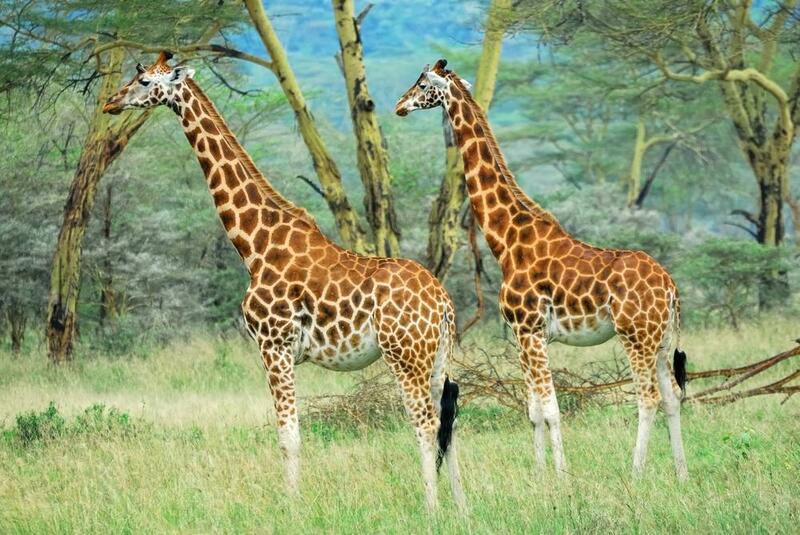 They have two daughters, Tumiso and Nyakio. His journey in the music industry started in 1999 when Capital FM was hunting for talent, Nameless emerged the best. 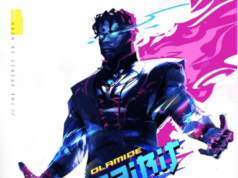 Thereafter, the deep voiced singer released hit after hit, while collaborating with the late E-Sir and other top musicians. In a period of 10 years, the singer managed to accumulate quite a reasonable amount. Nameless is the pioneer of local urban music, which has over the years gained recognition in the country. He also owns several businesses in Nairobi, alongside his wife Wahu. The two is said to have joint assets amounting to over Ksh 100 million. 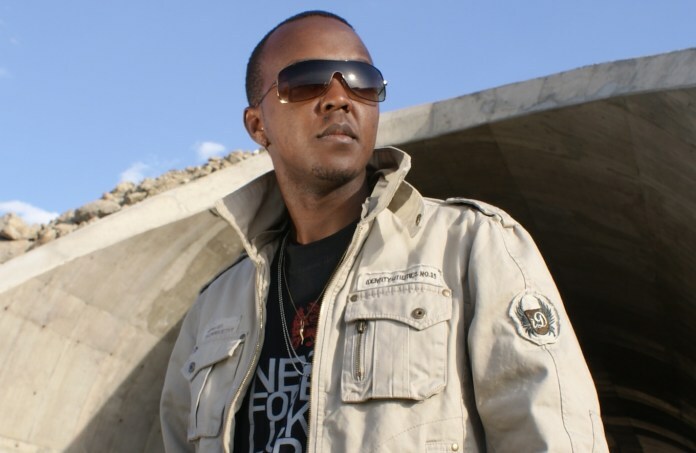 Kevin Wyre (stage name Wyre) aka the Love Child is said to be the only Kenyan musician who can combine reggae and R&B music effortlessly. 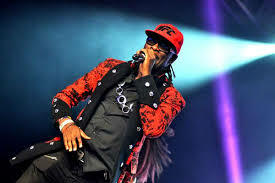 He is known from the groups Necessary Noize and East African Bashment Crew and he is a solo artist as well. He has released two solo albums. One of which was titled, Ten Years Wiser, was launched in respect of his 10-year spanning career in the music industry. As a solo artist, he has graced various African countries, including Nigeria and Uganda. He has collaborated with various artists, including P-Square, 2Face_Idibia, Jamaica’s Alaine, Cecile, and Morgan Heritage. During his journey as a musician a father and a husband, he has made not only a name, but also wealth as he has established his own record label -Love Child Records where he has signed among others, Verbal, another Kenyan dance hall artist. Linet Masiro Munyali professionally known as Size 8, is a Kenyan singer, songwriter and actress. Formerly a secular artist, Size 8 is known for her singles “Shamba Boy” and “Moto”. 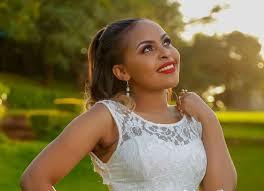 In April 2013, she confirmed that she was born again by releasing her first gospel single “Mateke”. As an actress she is noticed for playing a role in legal comedy “Mashtaka”. Most Kenyans don’t know that this artiste, who is married to DJ MO, is extremely rich. The singer has appeared on many commercials as well as promotions, which earns her good money. Her husband,DJ MO, is said to make at least Ksh 600,000 per month and Linet Munyali up to Ksh 500,000. 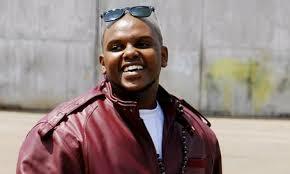 Nonini whose birth name is Hubert Mbuku Nakitareis is a co-pioneer of Africanised Hip Hop, Genge. He works for One FM as a Breakfast presenter. He is often referred to as “the Godfather of Genge” and is well known for his controversial and blunt sexual related lyrics. If you’ve always wondered about his source of wealth then you should know that he runs three studios that enjoy massive airplay locally, thus making him the highest paid artist in 2012 by MCSK. Nonini launched a foundation, Colour Kwa Face Foundation to fight for the rights of people living with albinism. In summary Nonini is a Kenyan hip hop recording artist, entertainer, radio presenter, businessman and philanthropist. His net worth is estimated to be $1.2 million….. I bet you know that amount in Kenya Shillings. 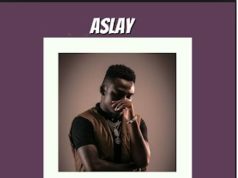 Wilson Abubakar Radido aka Willy Paul is a Kenyan award-winning debatable gospel artist and songwriter from Kasarani in Nairobi.He is also the C.E.O and founder of Saldido records . 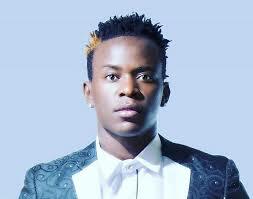 Willy Paul was awarded male artist of the year at the 2013 Groove Awards alongside his mentor Gloria Muliro who took the female artist of the year award. Some of his hit singles are Sitolia, Kitanzi and You never Know which have earned him international fame. He first gained recognition after recording the song Sitolia with Gloria Muliro which, although, brought disagreement after several claims by Willy that he was not earning as he should from the song because Gloria Muliro owned sole copyrights to the song. However, they were able to iron out their differences and even went on to record another hit song, Kitanzi in 2012, which made him nominated for the Kisima Music Awards’ Male Artist of the year. He lives in a Five Star Garden flats in Syokimau estate. The rent is about Ksh 35,000. In a 2016 interview with MPASHO, the artist claimed he doesn’t accept anything less than Ksh 500,000 to grace a show. It is said that the musician’s most prized properties are his two cars. His estimated worth if he was to sell his two machines would not exceed Ksh 6 million. Charles Njagua Kanyi, much known by his stage name Jaguar, is a Kenyan singer, politician, entrepreneur, and philanthropist. Jaguar, who is also presently the Starehe Constituency Member of Parliament, has one of the most inspiring success stories in Kenya. 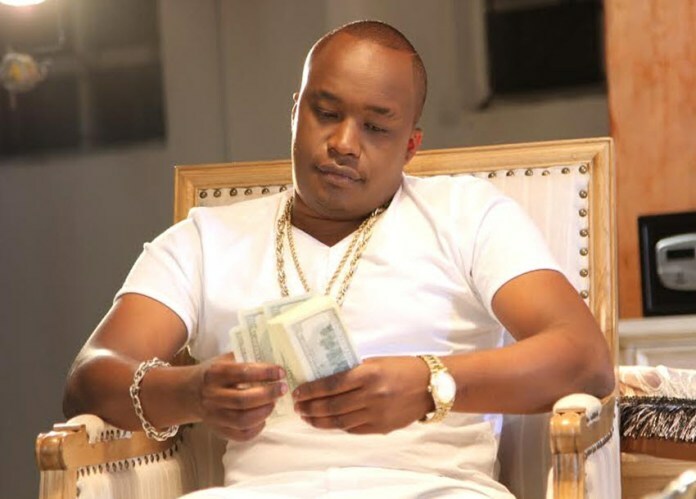 From grass to grace, the singer is currently ranked amongst the richest musicians in Kenya. The Kigeugeu artiste is also an entrepreneur with a portfolio that consists of a taxi firm, auto garage, a security company, and real estate. He also owns a Ksh20 million house in his backyard. During popular occasions, especially political rallies, the singer makes Ksh 1 million per performance. Jaguar has over the years started his own enterprises that have now become very profitable businesses. Asides from his music business, Jaguar owns a fleet of personal luxury cars; a Range Rover Sport, Bentley, Mercedes Benz E240 and Lexus GL 450 and is known to have investments in Real Estate as well as the Transport and Aviation Industry. He also owns His accounts and assets is said to add up to Ksh 350 million. Akothee (Esther Akoth) born and bred in the Lakeside city of Kisumu, she is a musician and a business woman who is based in Mombasa. She has won the Best Female East Africa AFRIMA Award 2016. 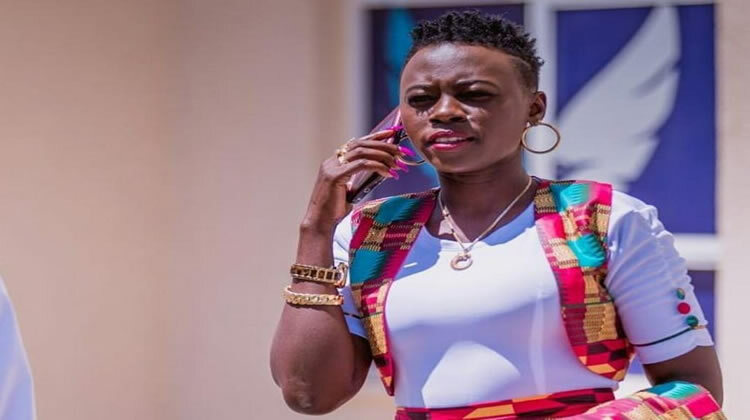 Akothee is amongst the list of the richest musicians in kenya 2019 as she has an estimated net worth of Ksh600 million. 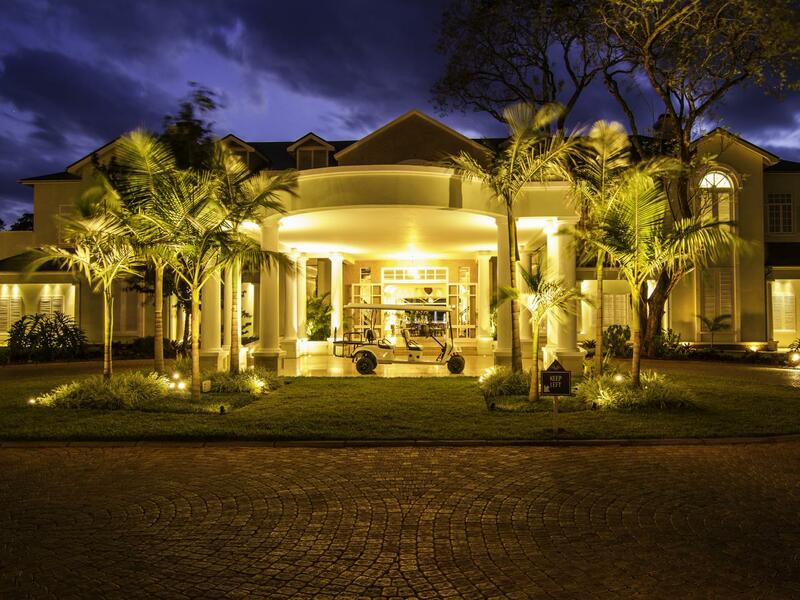 The singer has several properties under her name, which include a beach resort in Diani, real estate company, a Ksh80 million house in Rongo, several top of the range cars and a tour company. The musician-entrepreneur has accumulated a lot of wealth over the past 10 years, after divorcing her not so well to do Kisii husband. She has remarried more than twice, but all the issues outside her career has not reduced her appetite for wealth. She is a proud owner of over 15 vehicles comprising of two 27-seater buses, mini-buses and 5 tour land cruiser vans. She got involved in a lot of business pursuits that allowed her setup businesses such as Akotheesafaris a flourishing Tours and Travel Company, Morning Star Diani -an establishment that seeks to provide 5 star accommodations at 3 star rates and Akothe & Properties a real estate firm. 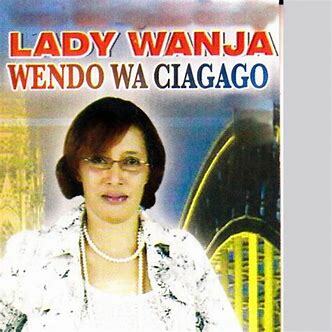 Lady wanja whose real name is EjidiahWanja is a kikuyu benga musician. She is the sister to the late Queen Jane. She hails from Muranga County. 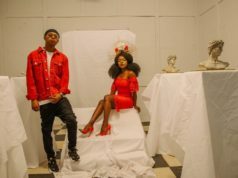 Her current release is a VCD highlighting the trying times the local music industry has been through in recent years because of the death of renowned musicians. Titled Kiriro kia Aini (Musicians’ woes), the VCD is a prayer to God not to call any more singers to rest after many passed on. She has had an illustrious career as a singer and has 12 VCDs to her name. The titles of some of her albums include Mutino wa Ndege (plane crash), Wihikahike (Hurry up), Ithe wa Twana Twakwa (The father of my children) and Niwathire Ukindiga (You left me). Wanja says her music is mostly dependent on human and social relationships and historical accounts — both factual and fictional. Moreover, Wanja is married to a musician. Her husband, Robert Mweka (Mandingo), has released two albums. Wanja perceives herself as an all-round entertainer saying it is necessary for artistes to fit into the changing market. 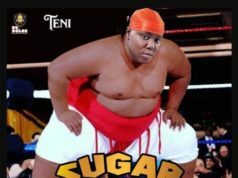 She makes her money by entertaining people at weddings, birthday parties, company promotions, hotels and clubs. She is also into video shooting and editing, has never disappointed her . She also rents out musical instruments as part of her growing music business. Going by the birth name Kevin Mbuvi, Bahati is one of Kenya’s prominent and talented gospel singers. He rose to the Kenyan music floor in 2012 apparently with the remarkable single Siku Ya Kwanza. Since he became one of the country’s remarkable musicians, Bahati has stayed a vibrant artiste with important performances across the country. Sadly, Bahati had to strive to succeed as a child due to the many unfavourable conditions that surrounded his childhood. Bahati was a very young child at the time he lost his two parents. Despite the struggles he encountered in his childhood, Bahati eventually carved out the fortune for himself precisely through his musical talent. In fact, his talent has given him the grace to outdo several gospel artistes on Kenya’s music floor. 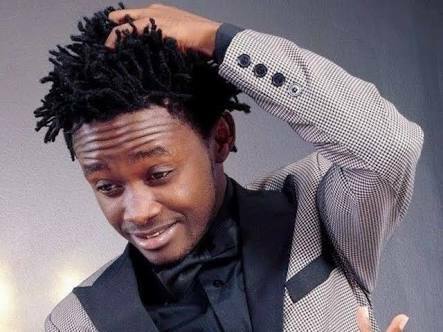 Meanwhile, Bahati reached the peak of his music career in 2014 when he received the Groove Awards identifying him as the best male gospel musicians. Today, his success has brought him great wealth, making him one of the top ten richest musicians in Kenya and one of the richest gospel artist in Kenya. Sauti Sol is a Kenyan afro-pop band formed in Nairobi by vocalists Bien-Aimé Baraza, Willis Chimano and Savara Mudigi in 2005. Initially an acapella group, guitarist Polycarp Otieno joined before they named themselves Sauti. They are said to be the richest musician in Kenya 2019. 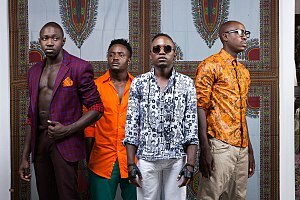 Sauti Sol released their debut studio album Mwanzo on 1 November 2008, to critical acclaim. Their second studio album, Sol Filosofia, was released on 25 February 2011, earning the group a number of accolades and nominations in the process. The net worth of Sauti Sol as a whole can be determined to some degree by having knowledge about their lavish lifestyle. Sauti Sol band members simply love their expensive and fast cars. Their preferences for fashion is similar to their love for cars. Three of the band members are known to drive luxurious cars. For instance, the music director, Polycarp Otieno, drives a Nissan Skyline. The other band personality who owns an expensive car is Austin Chimano who has been found driving Audi. Bien-Aime, on the other hand, own a Volkswagen Passat. 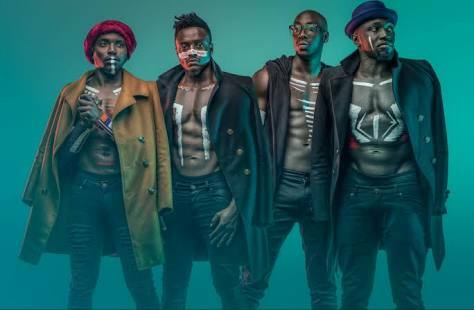 Although the actual net worth of Sauti Sol has never been disclosed in actual figures, their luxurious style of living well portrays their average net worth. 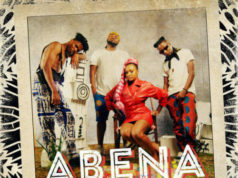 You will also find it interesting to know that the boy band is called for gigs and get paid between Ksh 800,000 and Ksh 5,000,000 just so they can perform.